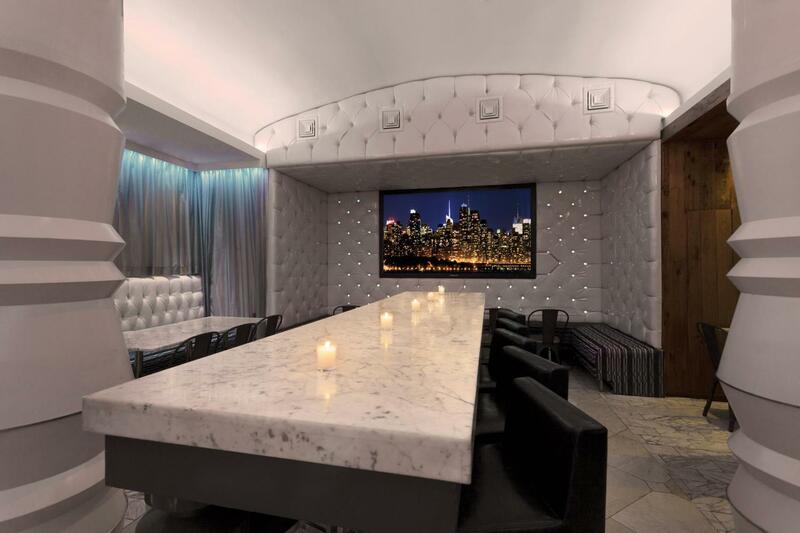 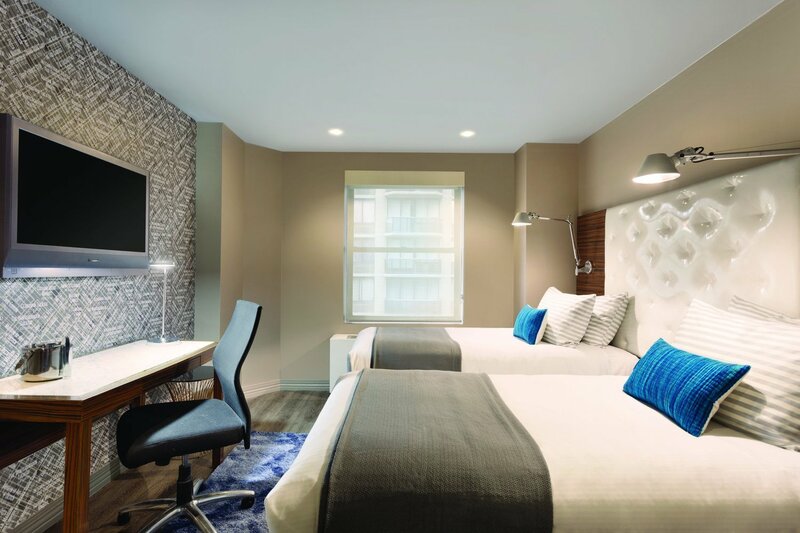 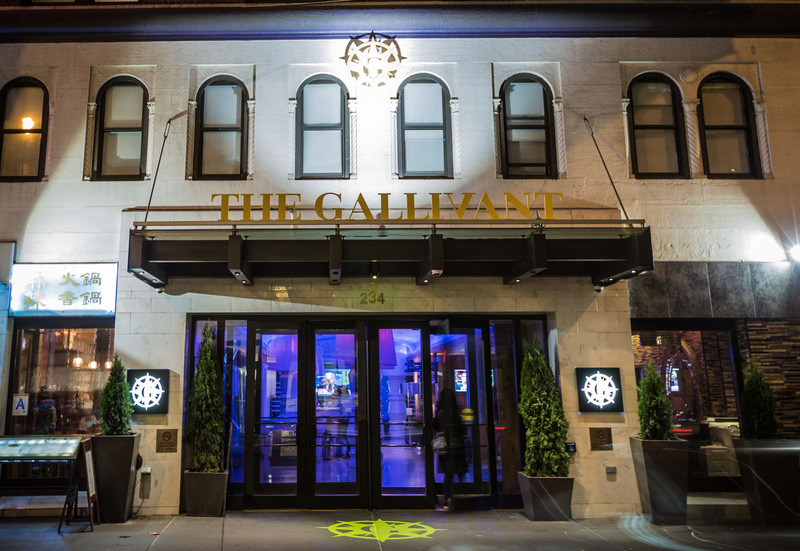 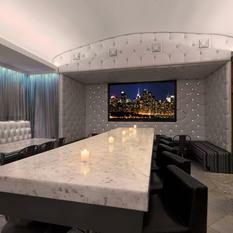 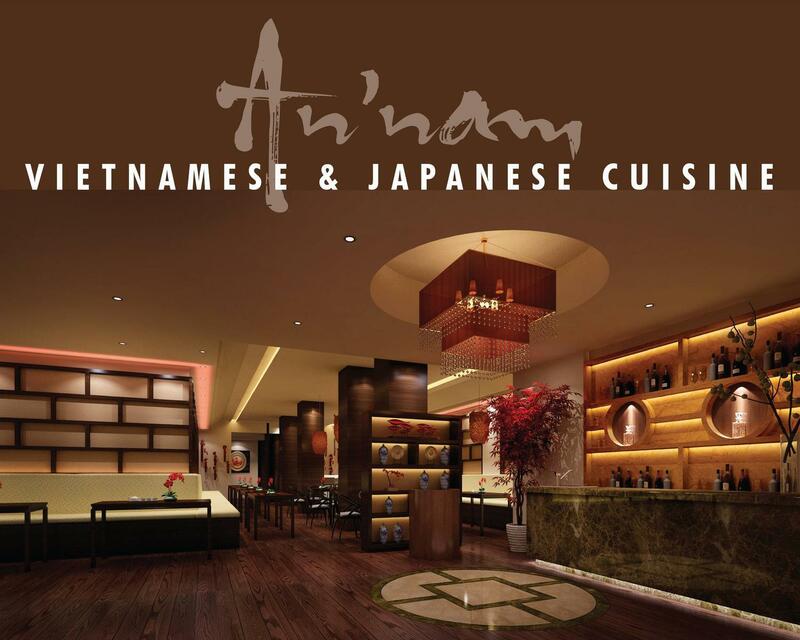 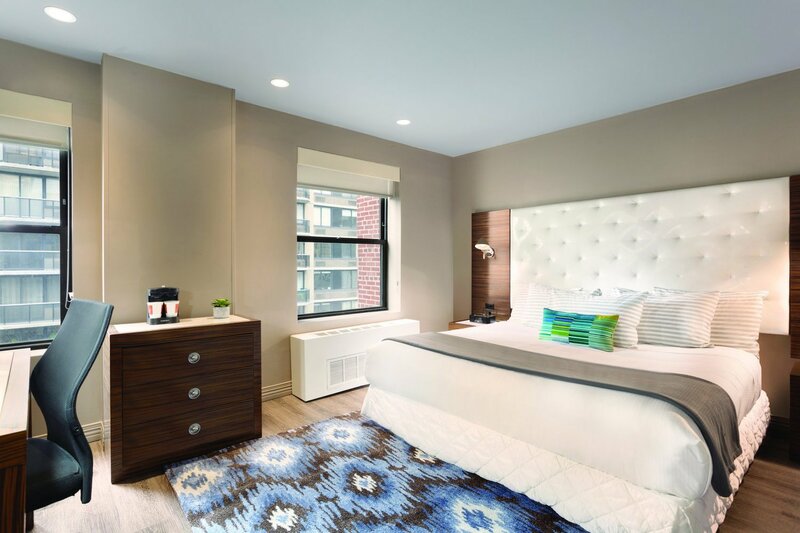 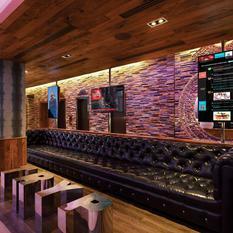 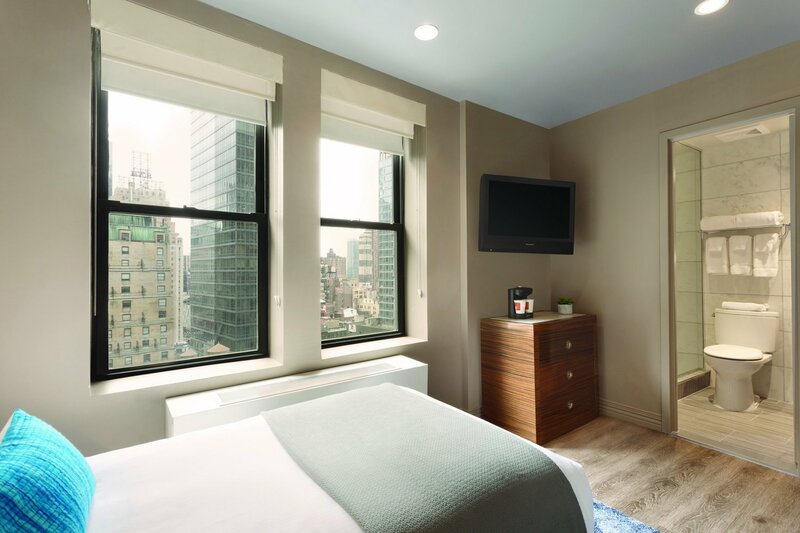 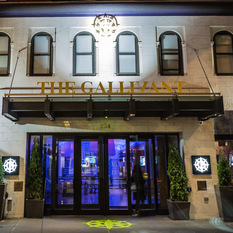 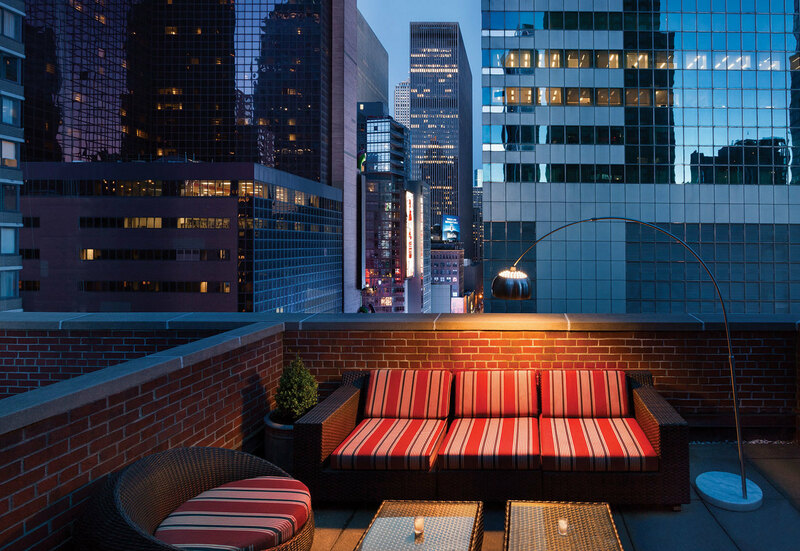 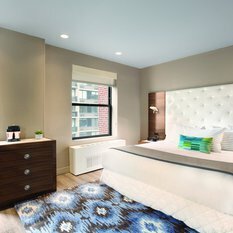 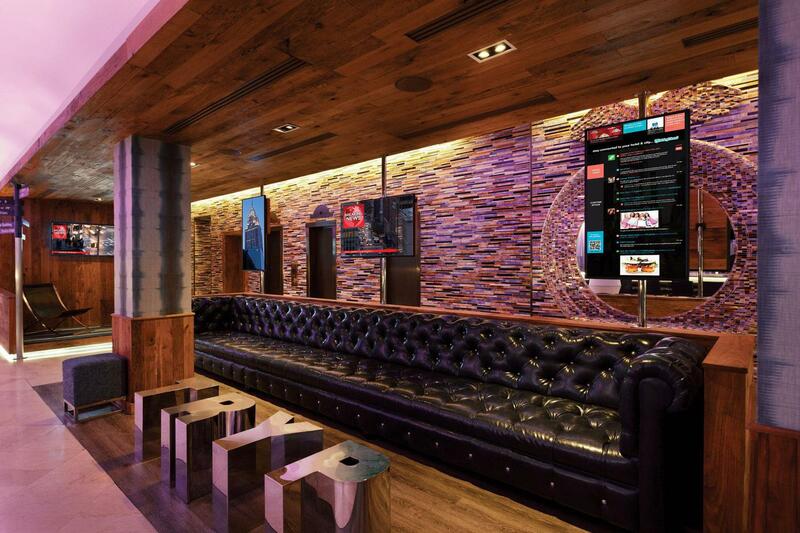 With our central location at 48th and Broadway, The Gallivant Times Square is the ideal basecamp for Manhattan dining, nightlife, theatre, entertainment, and exploration. 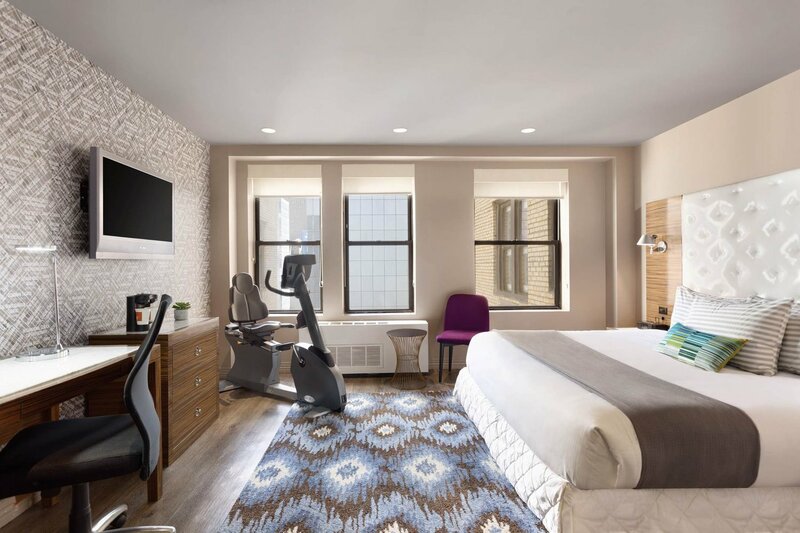 From the in-room maps, to the location signs in the lobby, every piece of The Gallivant is meant to inspire adventure and New York City discovery. 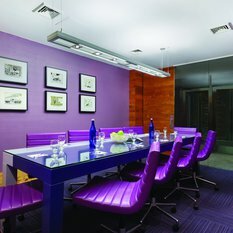 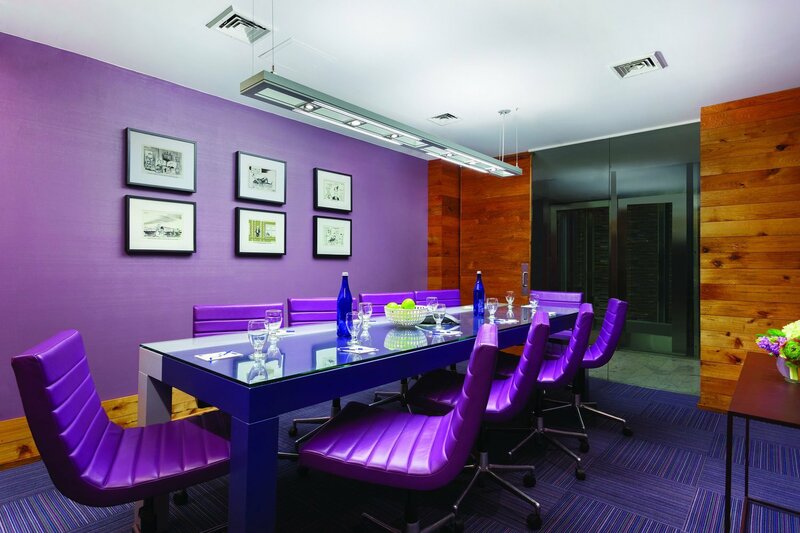 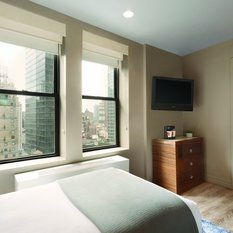 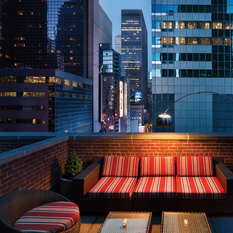 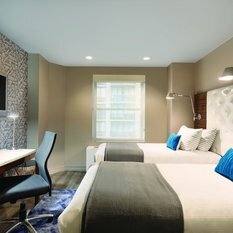 Whether a business traveler, family planner, or weekend warrior, The Gallivant Times Square has their room covered. 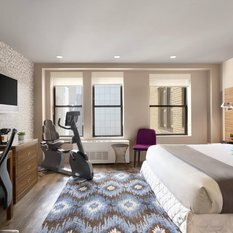 From in-room fitness equipment, to bunk beds (yes, actual bunk beds), we have the room any guests will need to feel at home while they roam.